The workplace is a professional environment where everything runs on being polite and respecting the hierarchy of positions. Certain behaviors are assigned or expected on each employee and standards are set with regards to authority. But what if these standards are crossed? What if something has occurred that needs to be addressed? Such an example is when your boss commits a mistake. Bosses are often put on a pedestal where they know everything and they are exceptional in what they do. While there may be some truth in it, bosses are still people and people are definitely prone to making errors. Addressing your boss’s mistake in front of him or her is never easy, but necessary. The company might be put on the line if a single mistake was not corrected and when that happens, everything hinges on how you tell your boss he or she is wrong the right way. 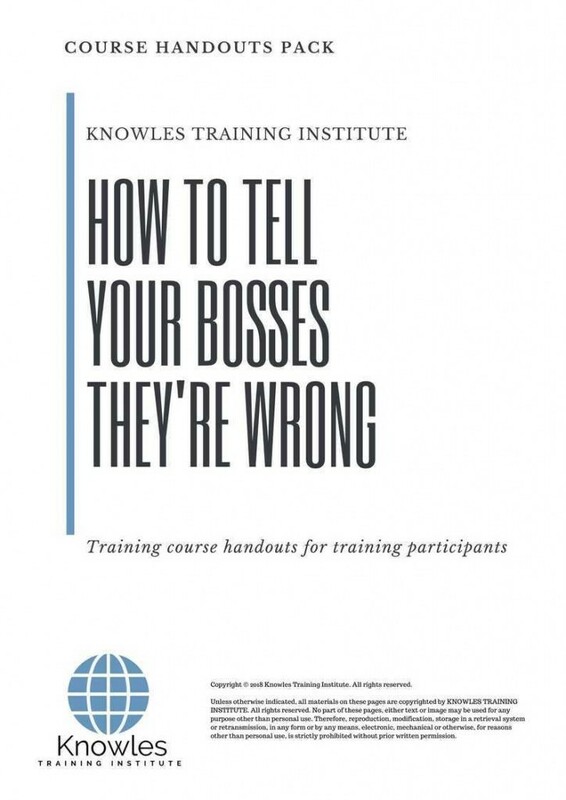 This course will help participants in handling the delicate situation of telling the bosses they are wrong. It will help them to understand the dynamics in the workplace better and to be mindful when dealing with their respective bosses. This time management workshop is ideal for anyone who would like to gain a strong grasp and improve their How To Tell Your Bosses They’Re Wrong. The duration of this How To Tell Your Bosses They’Re Wrong workshop is 1 full day. Knowles Training Institute will also be able to contextualised this workshop according to different durations; 2 full days, 1 day, half day, 90 minutes and 60 minutes. 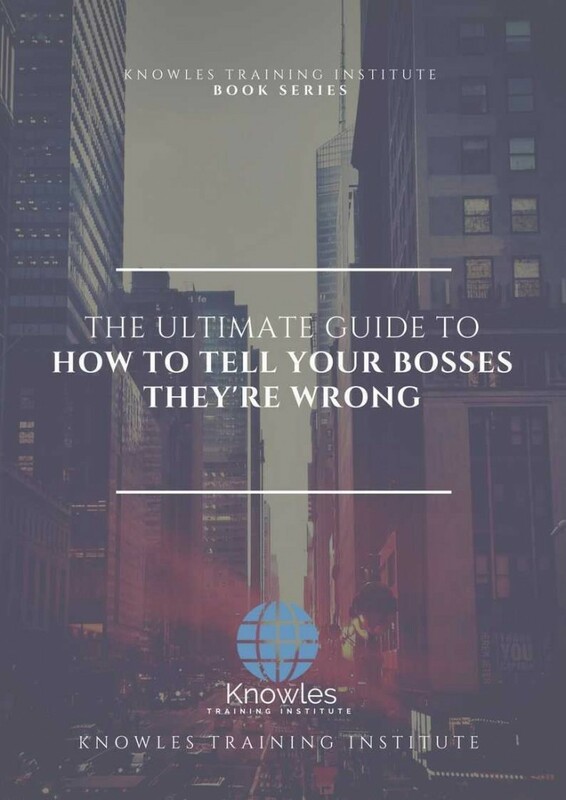 Why is it important to tell your boss he/she is wrong? How big (or small) is your boss’s mistake? When and where is the right time and place to address the mistake to your boss? Which situations do not need you pointing out the mistake? What are the lessons you learned after confronting your boss? How can you apply these lessons to other aspects of your life? 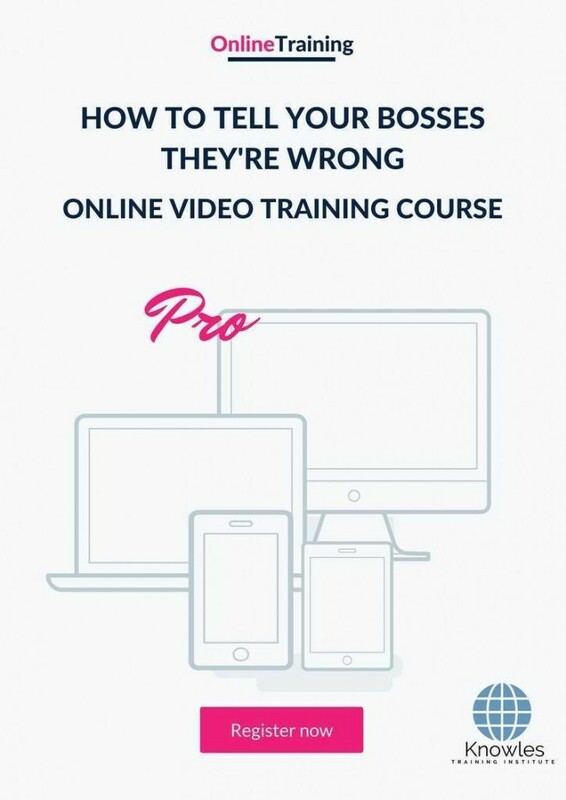 There are 3 pricing options available for this How To Tell Your Bosses They’Re Wrong training course. 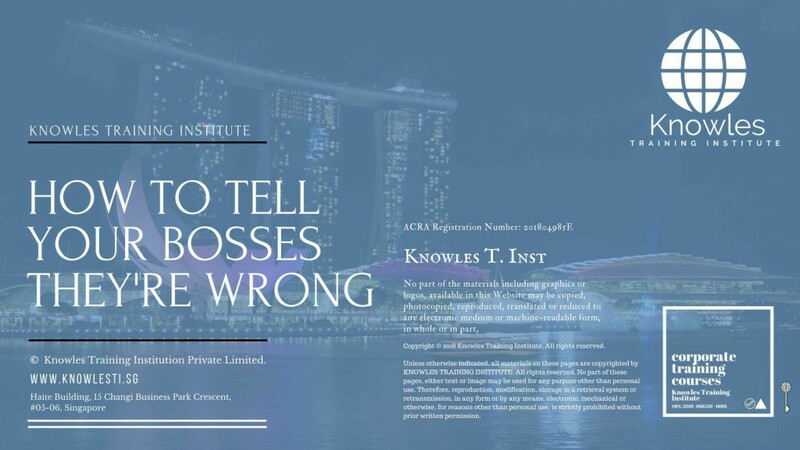 Course participants not in Singapore may choose to sign up for our online How To Tell Your Bosses They’Re Wrong training course. 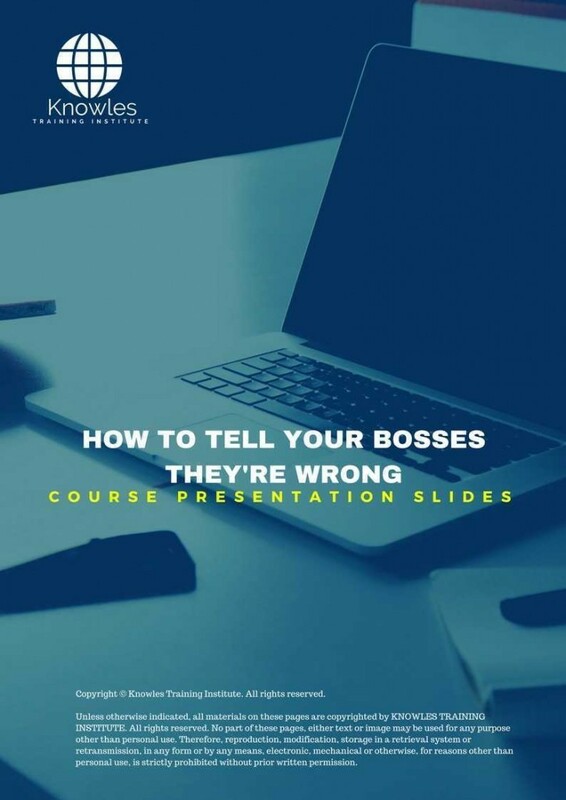 Request for this How To Tell Your Bosses They’Re Wrong course brochure. Fill up the short information below and we will send it to you right away! 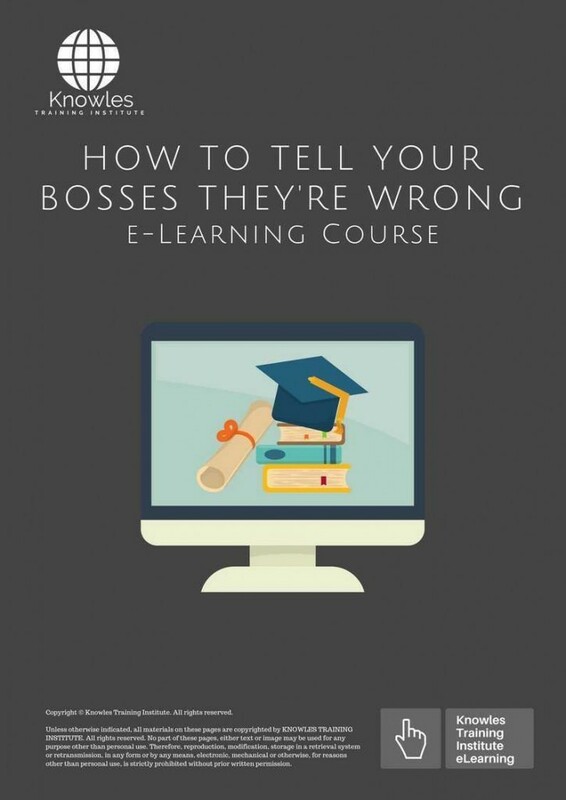 Register For This How To Tell Your Bosses They’Re Wrong Course Now! 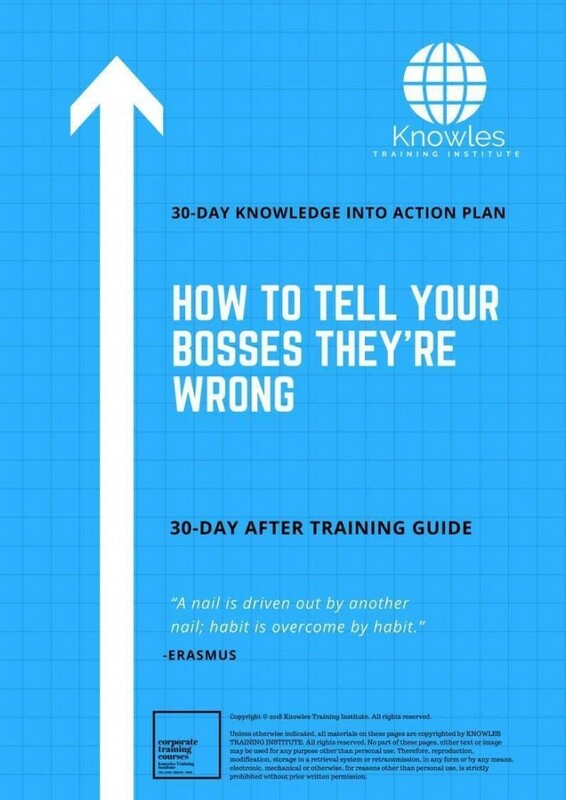 Share This How To Tell Your Bosses They'Re Wrong Training Course! 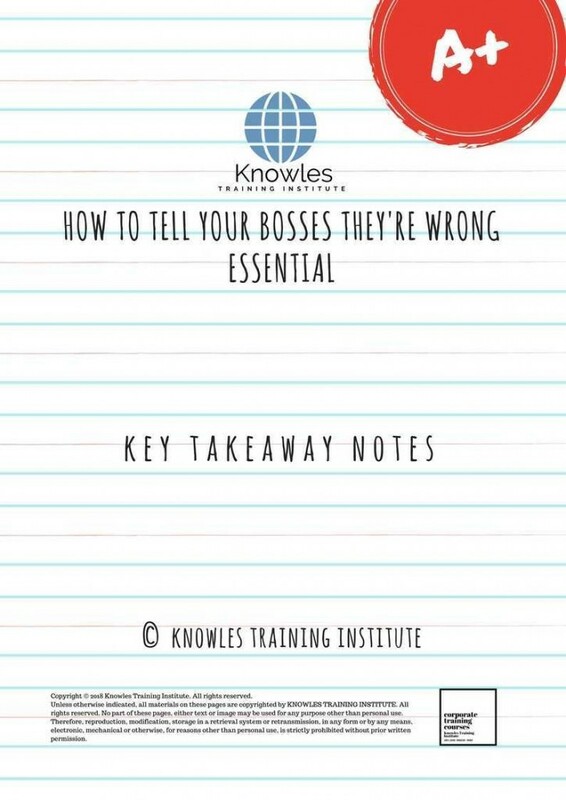 How To Tell Your Bosses They’Re Wrong course, workshop, training, class, seminar, talk, program, programme, activity, lecture. 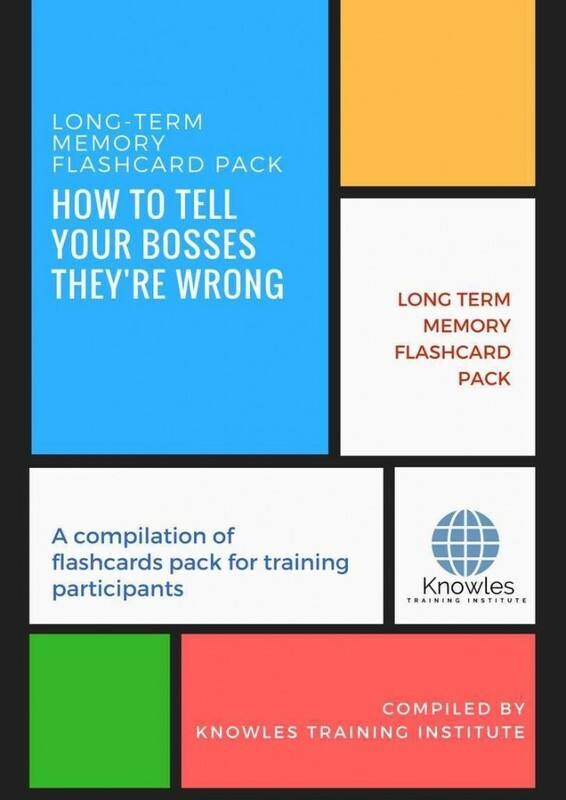 How To Tell Your Bosses They’Re Wrong courses, workshops, classes, seminars, talks, programs, programmes, activities, lectures in Singapore. 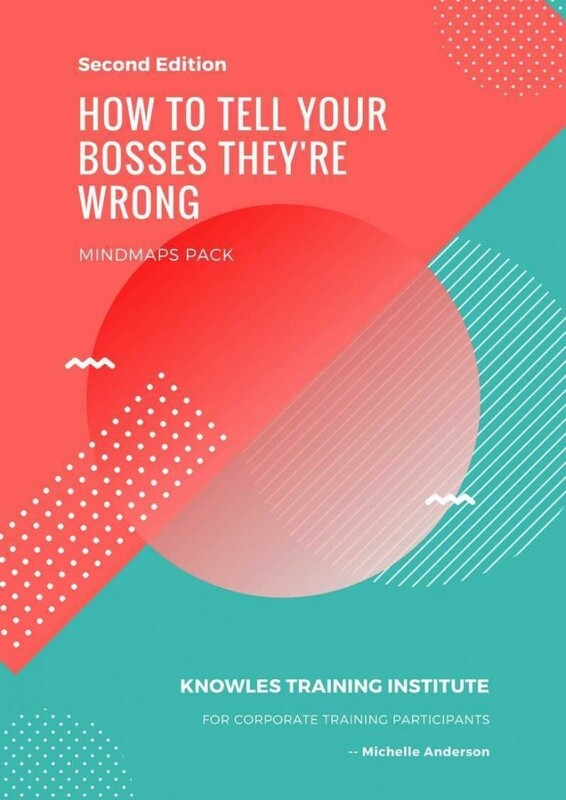 How To Tell Your Bosses They’Re Wrong improvement tips, How To Tell Your Bosses They’Re Wrong techniques, improve How To Tell Your Bosses They’Re Wrong, improve How To Tell Your Bosses They’Re Wrong games, How To Tell Your Bosses They’Re Wrong improvement exercises, improve How To Tell Your Bosses They’Re Wrong power, how to have good How To Tell Your Bosses They’Re Wrong, how to have good How To Tell Your Bosses They’Re Wrong in studying, how to build up your How To Tell Your Bosses They’Re Wrong, how to improve How To Tell Your Bosses They’Re Wrong how to improve How To Tell Your Bosses They’Re Wrong course in Singapore. 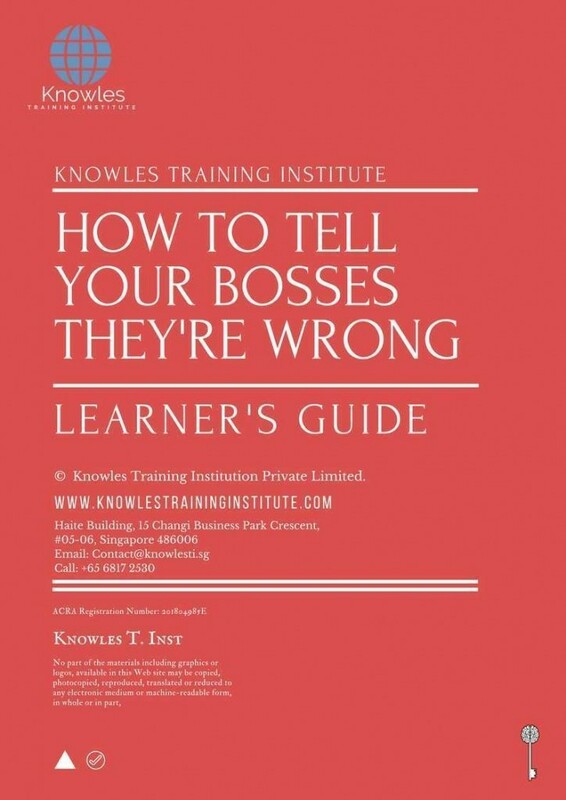 Enhance, boost, build up, enlarge, heighten How To Tell Your Bosses They’Re Wrong course in Singapore. 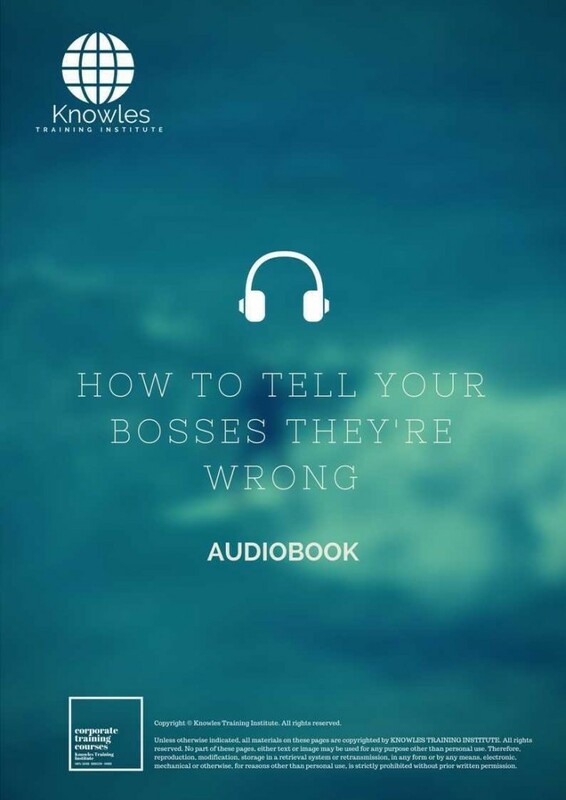 Increase, intensify, raise, reinforce, strengthen How To Tell Your Bosses They’Re Wrong. 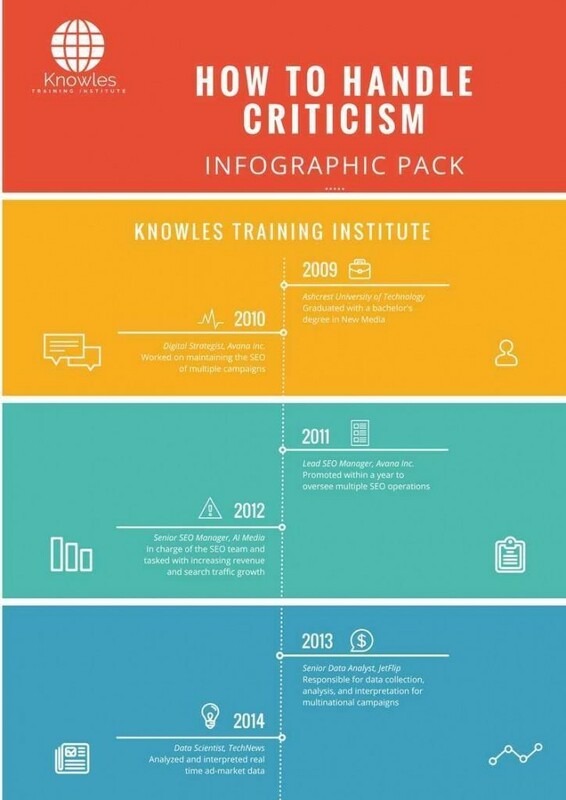 Upgrade, amplify, boom, elevate, exaggerate, magnify, grow, gain How To Tell Your Bosses They’Re Wrong. Develop How To Tell Your Bosses They’Re Wrong, multiple, power up, beef up, bolster, establish, extend How To Tell Your Bosses They’Re Wrong. Invigorate, restore, step up, toughen, empower, fortify, regenerate How To Tell Your Bosses They’Re Wrong. Rejuvenate, renew, escalate, expand, maximize How To Tell Your Bosses They’Re Wrong. Powerful, mighty, impressive, competent, great, excellent, exceptional How To Tell Your Bosses They’Re Wrong in Singapore. Superb How To Tell Your Bosses They’Re Wrong. Super, superior, strong, solid, active How To Tell Your Bosses They’Re Wrong training courses and workshops in Singapore. How To Tell Your Bosses They’Re Wrong enhancement, booster, building up, enlargement, heightening, increment, strengthening, amplification. How To Tell Your Bosses They’Re Wrong magnification, growth, development, power, empowerment, regeneration. How To Tell Your Bosses They’Re Wrong rejuvenation, development, escalation, expansion. 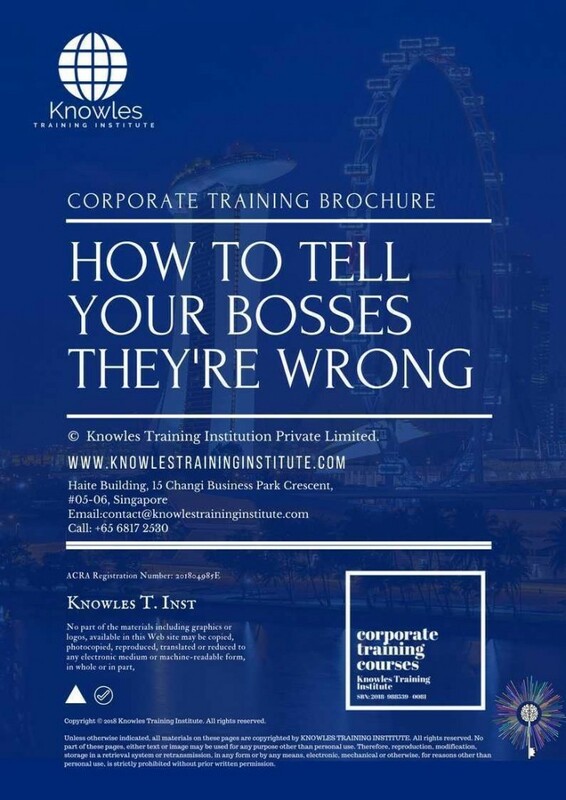 How To Tell Your Bosses They’Re Wrong maximization, power training courses & workshops in Singapore.